Dont miss this unbeatable deal!!! 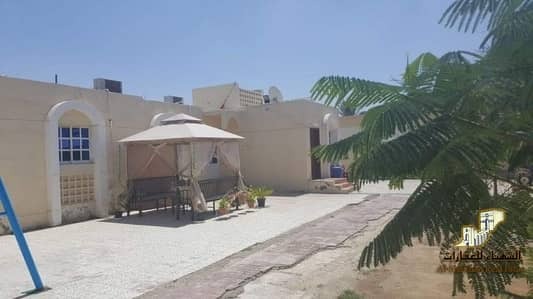 Looking to rent a property in Musherief instead? Ajman stands as the first emirate in the United Arab Emirates to initiate 100% freehold to global investors. 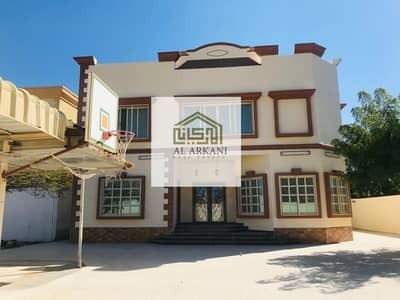 It is the smallest emirate by size yet most people prefer Ajman for living and investing purposes. This is because it is not overpopulated and the roads are well managed with lesser traffic. Accommodating around 240,000 inhabitants, the properties in Ajman have contributed to the economy over the past few decades. Its real estate market gleams with a good number of apartments and villas, luxuriously built and affordably priced. The emirate has developed with a number of housing projects and commercial districts and Musherief is just one of them. It lies away from the crowded and chaotic streets of neighbouring emirates and offers a serene and quiet environment to residents and visitors alike. 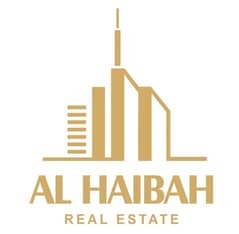 People living in the Musherief community find it convenient to work in Dubai, Sharjah, or Abu Dhabi while their families stay safe in homes back in Ajman as the locality is well connected to important places around the city. Over the years, Musherief has bloomed with many commercial and residential properties housing a mixed community from around the world. Although the community has good options for purchasing apartments, the residential district is mostly dominated by large villas and townhouses. 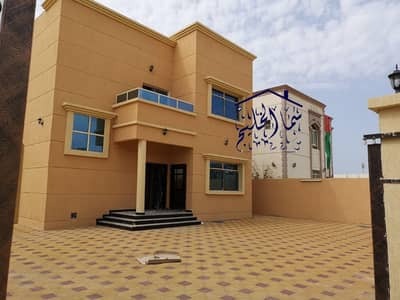 The villas for sale in Musherief are established along the Sheikh Khalifa Bin Zayed Road, keeping residents well-connected to the city. These houses are distinguished in their own way flaunting typical Arabian elements and Mediterranean design aesthetic. The interiors are super stylish and contemporary. Most of the units are two-storeyed where the second floor is further divided into two sections. Generally, based on 5 to 7 bedroom configurations, the houses boast a spacious floor plan varying from 5,000 sq. ft. to 8,000 sq. ft. The units here are usually bigger than the properties found in other localities. 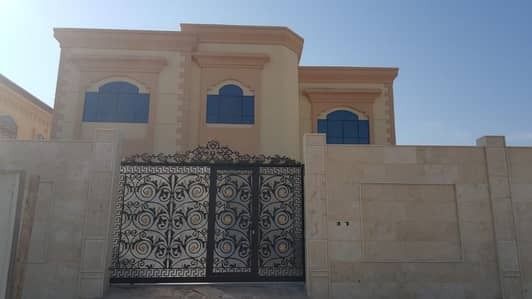 One can compare the types of houses in Musherief with other residential properties in neighbouring districts, such as Al Nuaimiya and Al Rashidiya. Musherief offers a community with luxurious houses and spacious floor plans in a price range that is easily affordable. A typical house for sale around the community will offer 6 bedrooms with well-fitted bathrooms, a kitchen and proper outdoor decking and parking spaces. 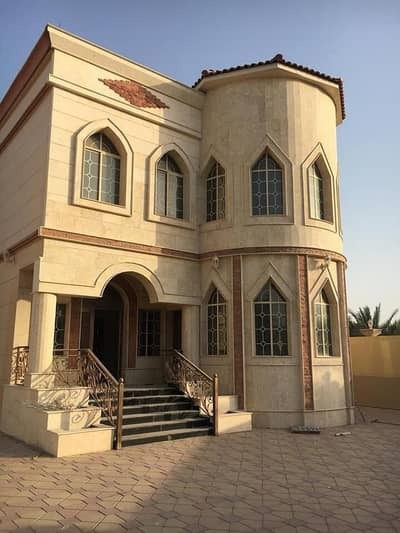 Buying a 6-bedroom villa in Musherief would cost you around AED 1,100,000 and the price goes up to AED 2,850,000. 5BHK and 7BHK villas are priced at AED 1,950,000 and AED 2,300,000 respectively. The geographical location of Musherief community holds great importance as it allows residents to travel in and out of the community conveniently. Being in close proximity to the famous Al Rashidiya Community, people in Musherief enjoy easy access to notable landmarks and important places. Red Crescent Society of UAE and Etisalat are the highlights of the community located on Etihad Road. 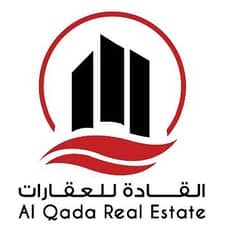 Other popular areas surrounding Musherief include Ramada Hotel, Al Khor Tower, and Horizon Tower. Safeer Mall Ajman, Nesto Hypermarket, and Galleria Market are some of the family favourite shopping spots offering a wide range of commodities from clothing brands to grocery items. Investing in Musherief is a good opportunity for those looking to buy a property in the UAE as the community has relatively affordable options and valuable units. Every facility is easily accessible from schools to hospitals, grocers to shopping stores, and key landmarks of Ajman. 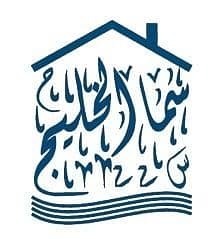 Some reputable schools include Smart Nursery and Iranian Private School Sharjah. 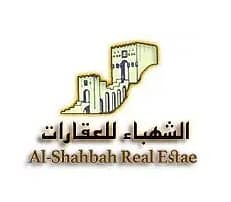 The Famous King Faisal Street and Al Mowaihat community also lie in close proximity. 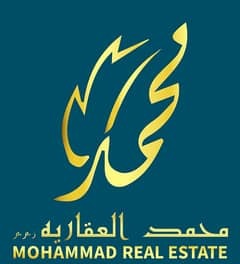 I am looking for Properties for sale in Musherief, Ajman, UAE. Please let me know about any suitable properties you have. Thank you.